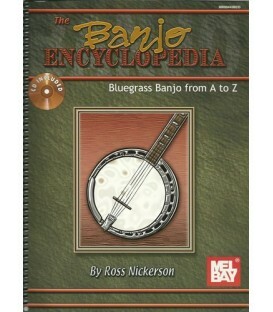 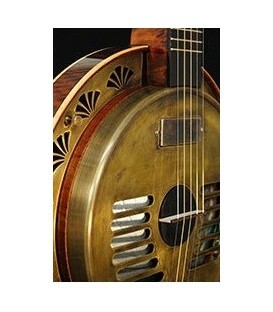 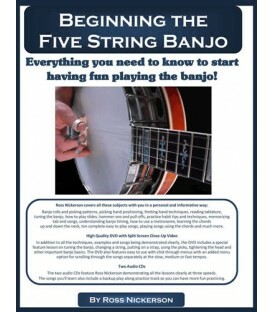 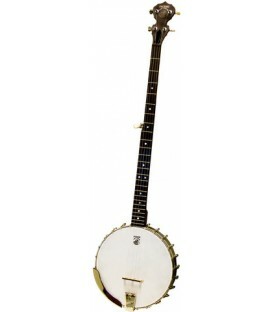 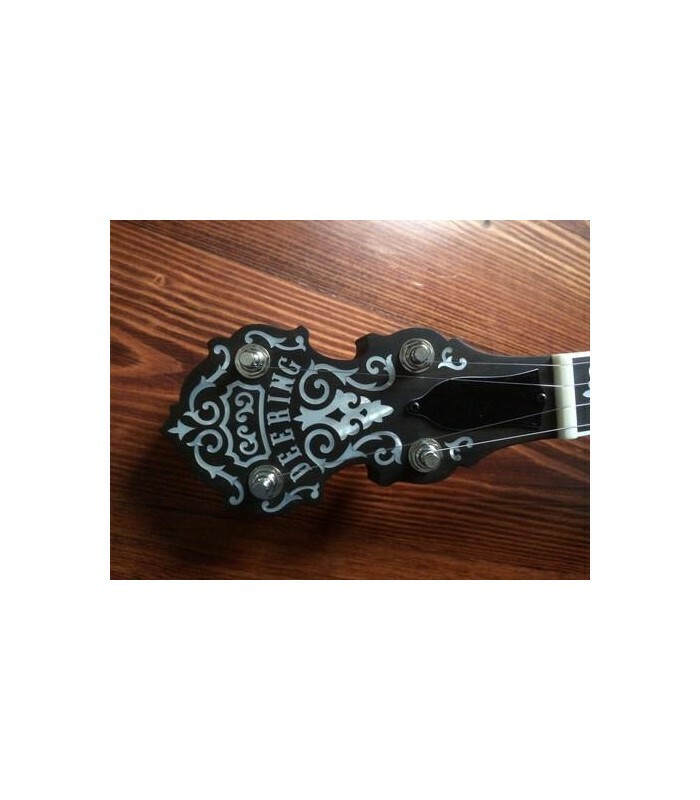 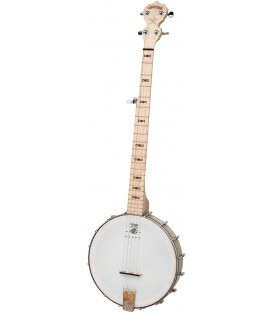 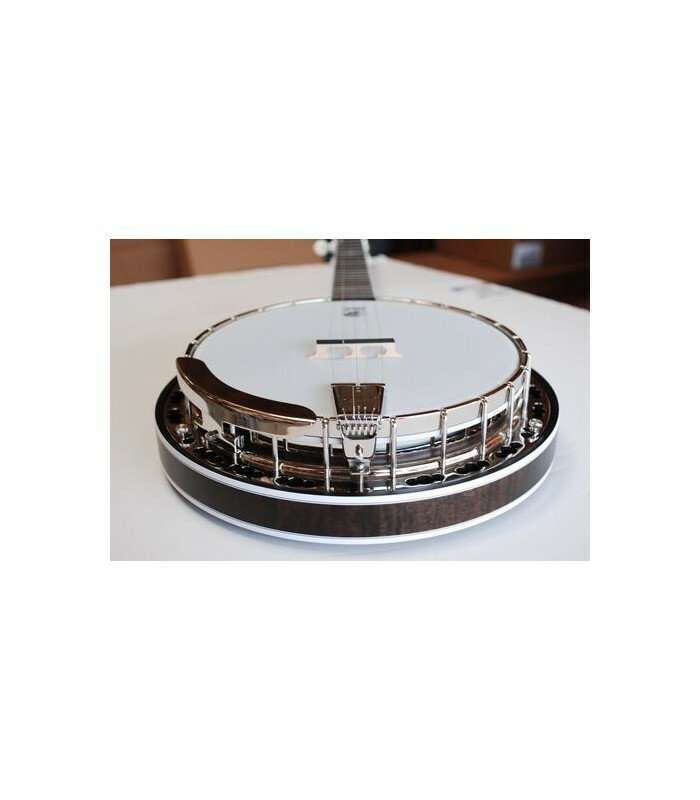 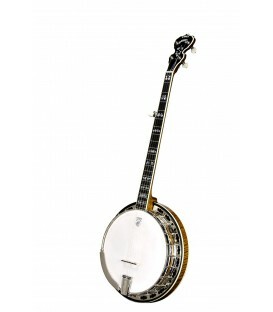 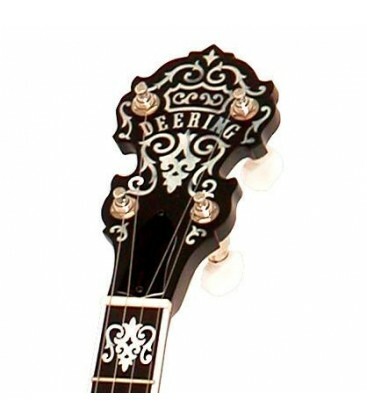 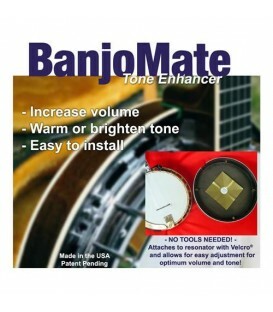 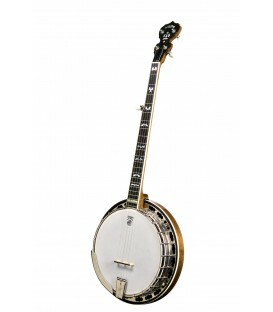 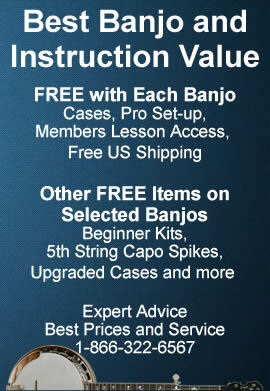 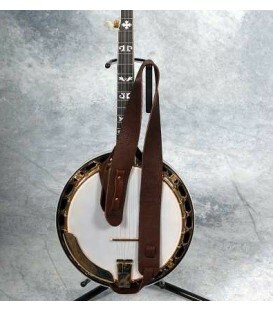 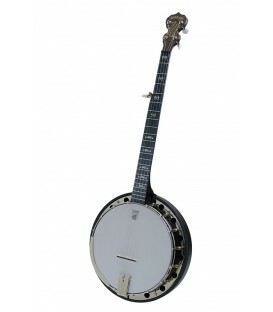 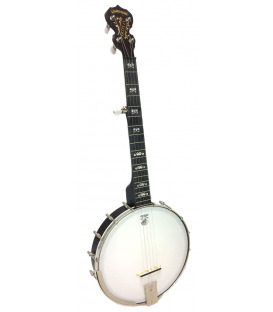 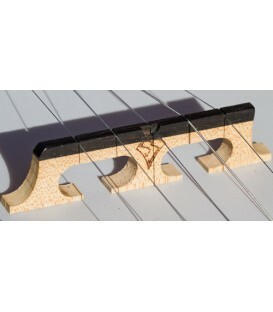 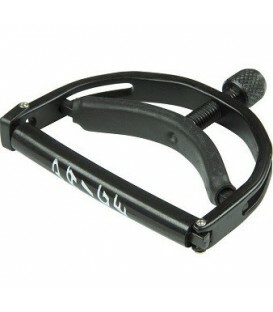 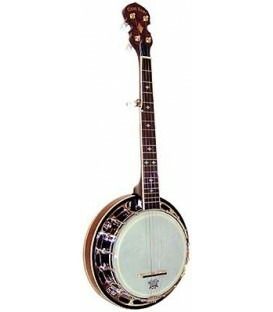 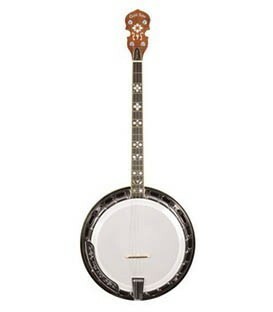 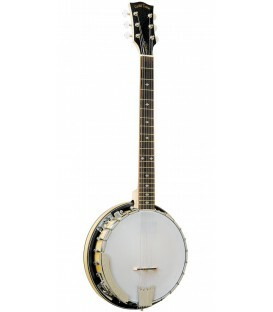 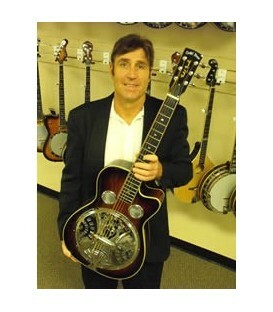 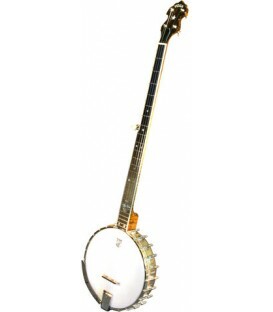 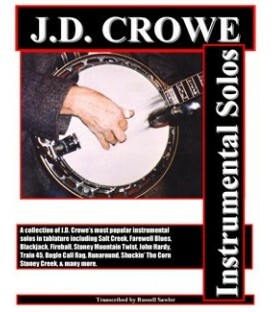 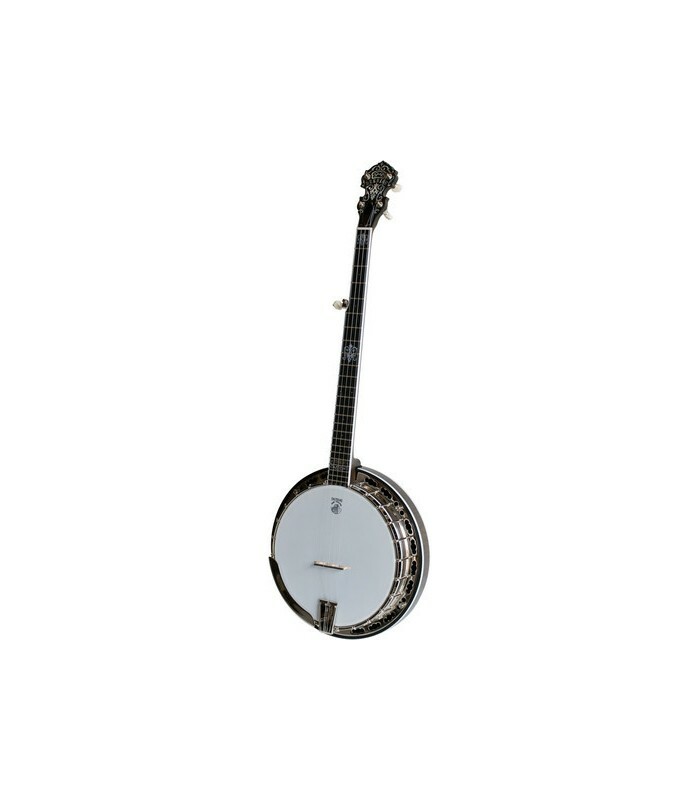 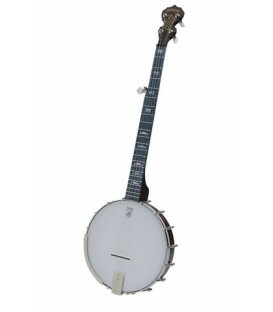 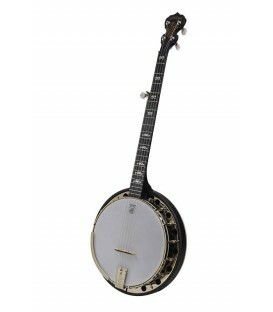 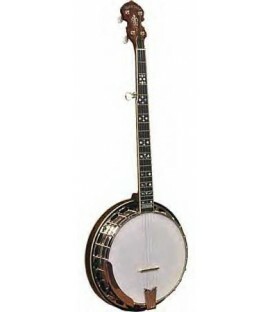 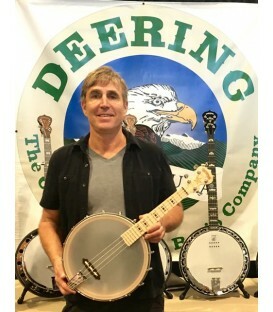 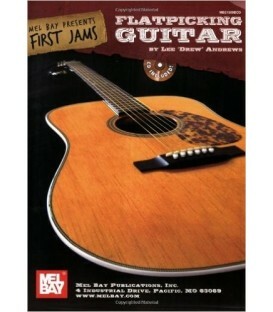 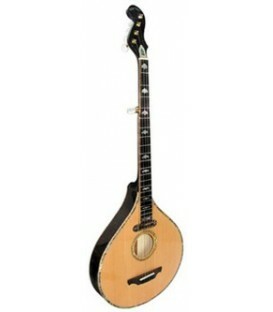 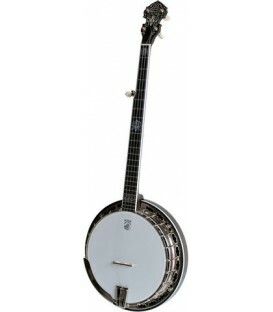 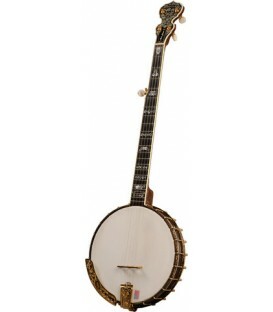 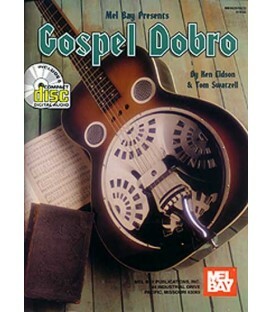 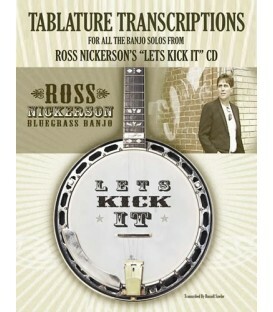 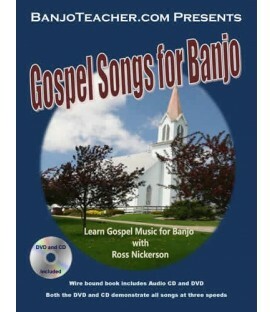 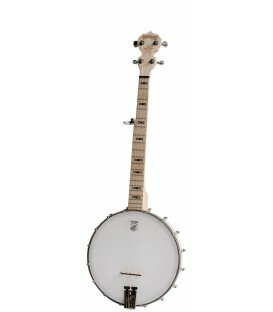 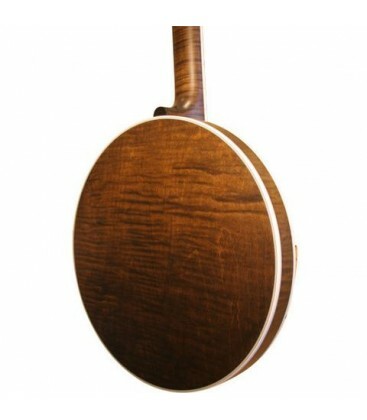 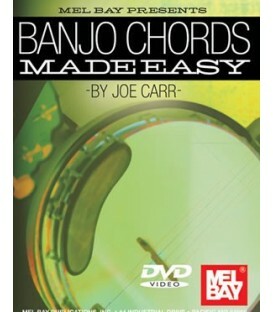 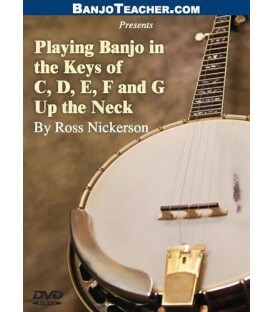 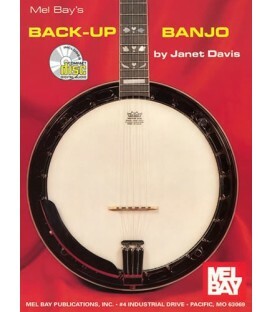 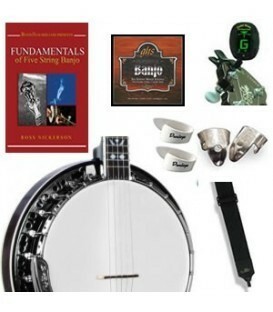 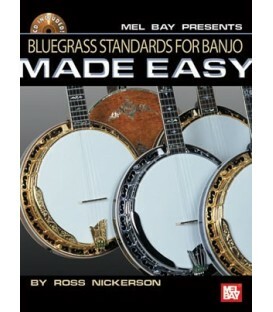 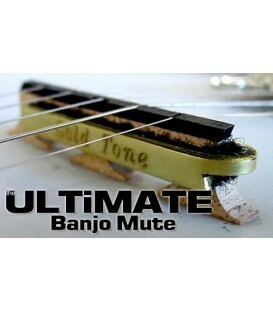 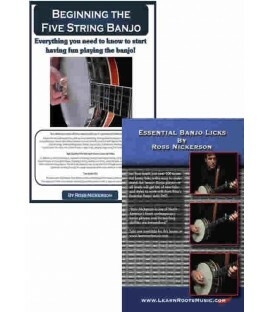 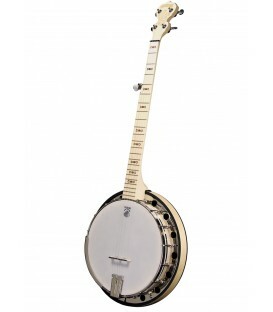 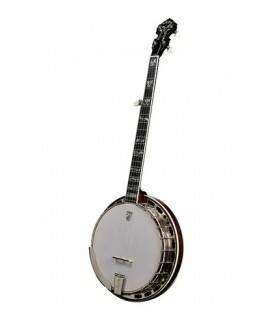 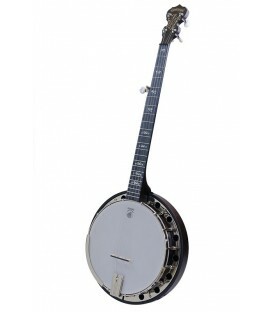 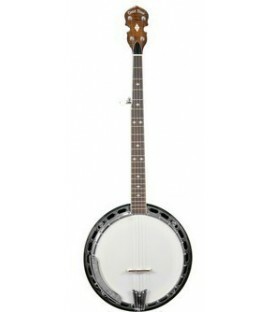 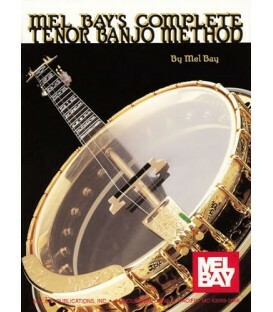 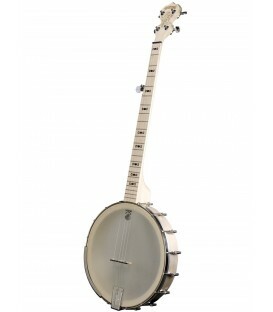 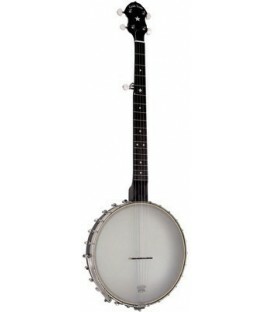 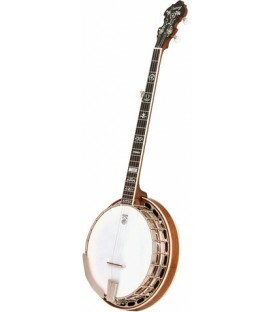 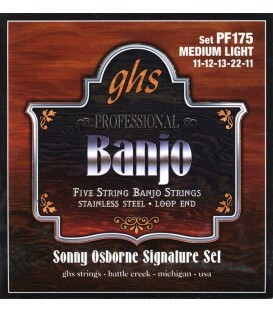 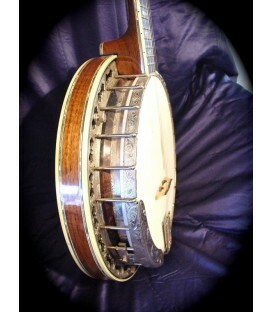 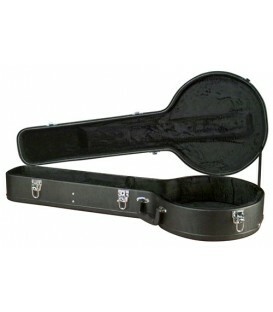 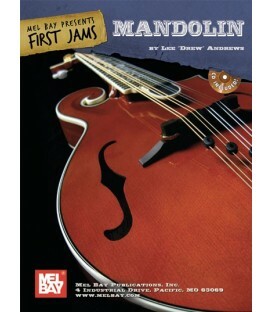 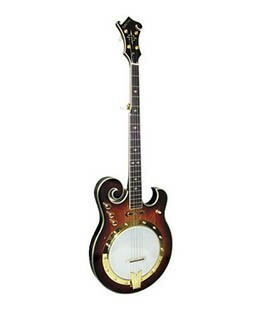 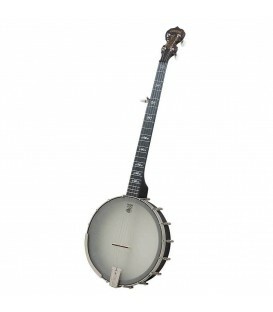 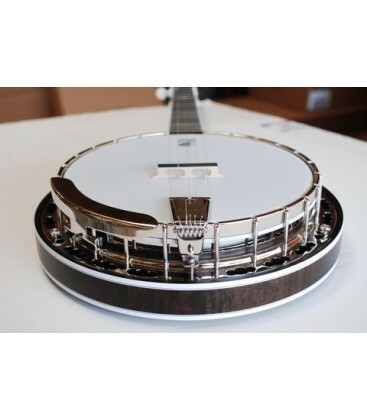 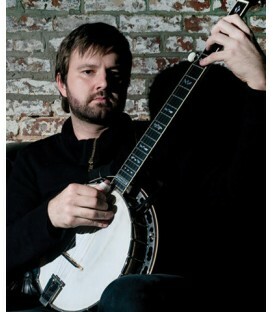 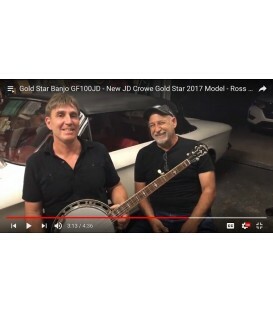 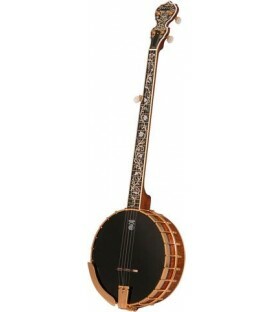 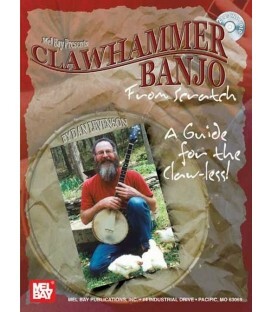 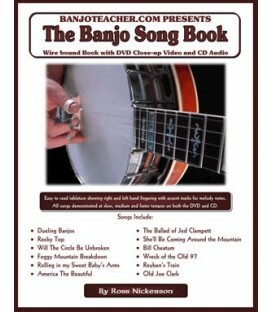 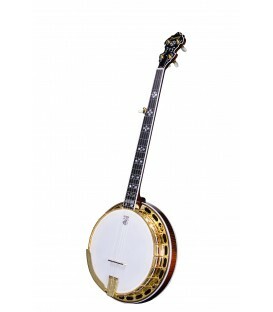 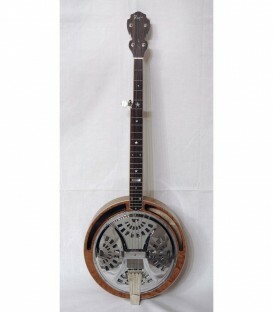 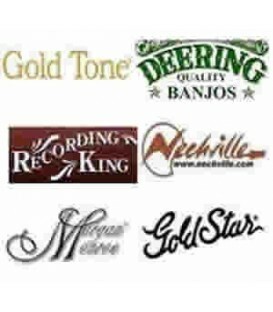 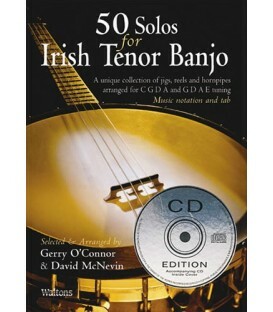 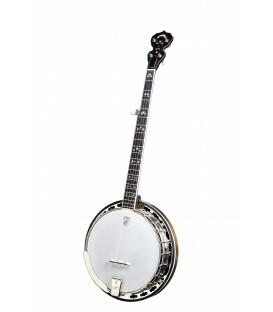 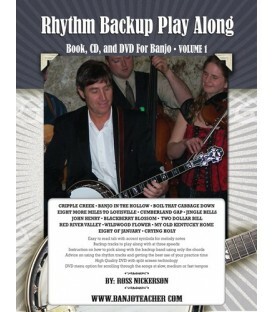 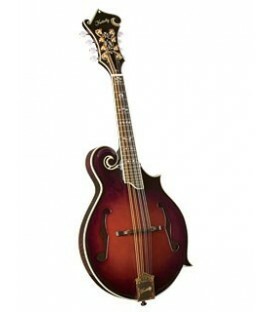 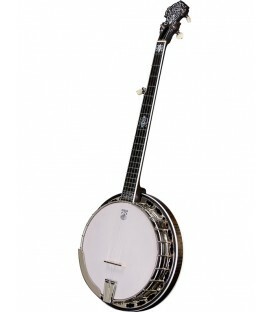 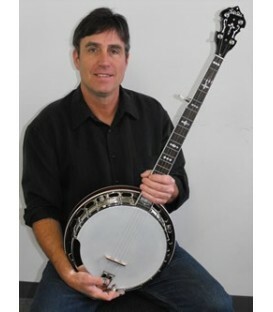 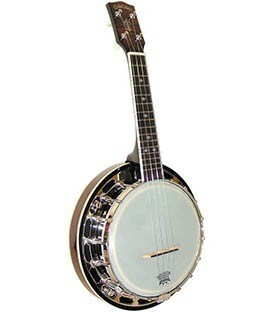 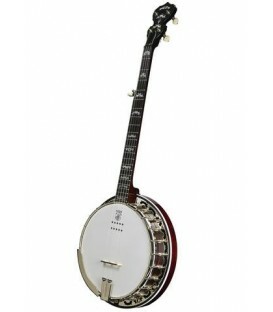 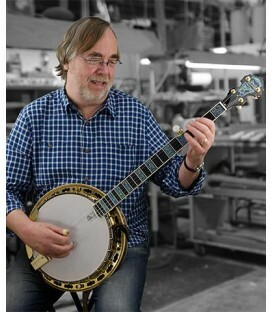 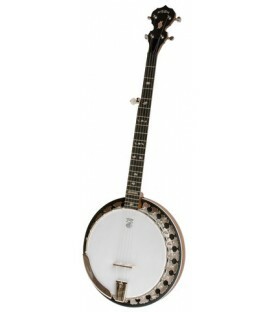 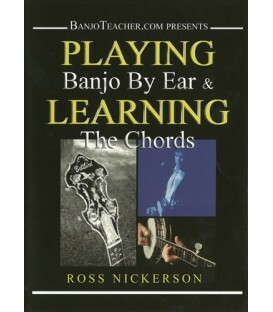 The 24 Fret John Hartford model – a new sound in a full bodied banjo that gives you two full scales up the fingerboard. 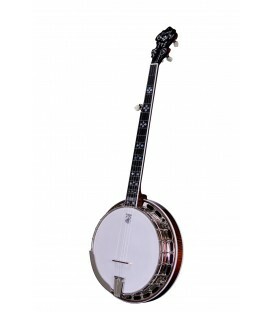 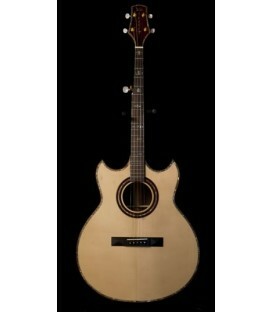 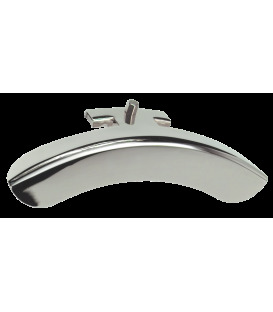 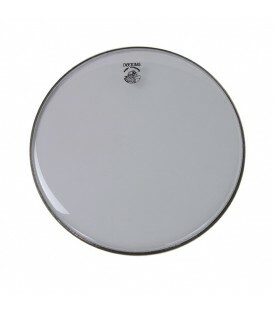 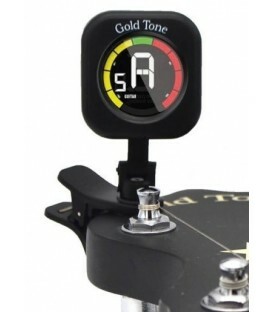 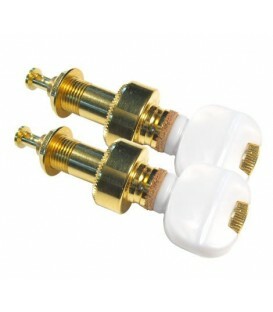 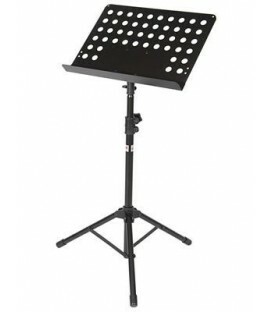 This Hartford has a big round tone that is full bodied with great bass and sweet highs. 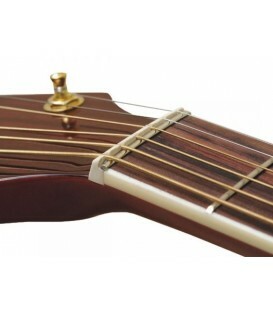 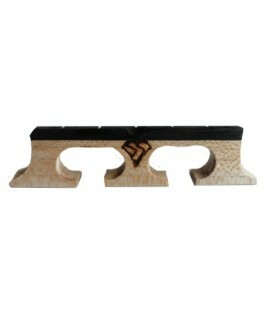 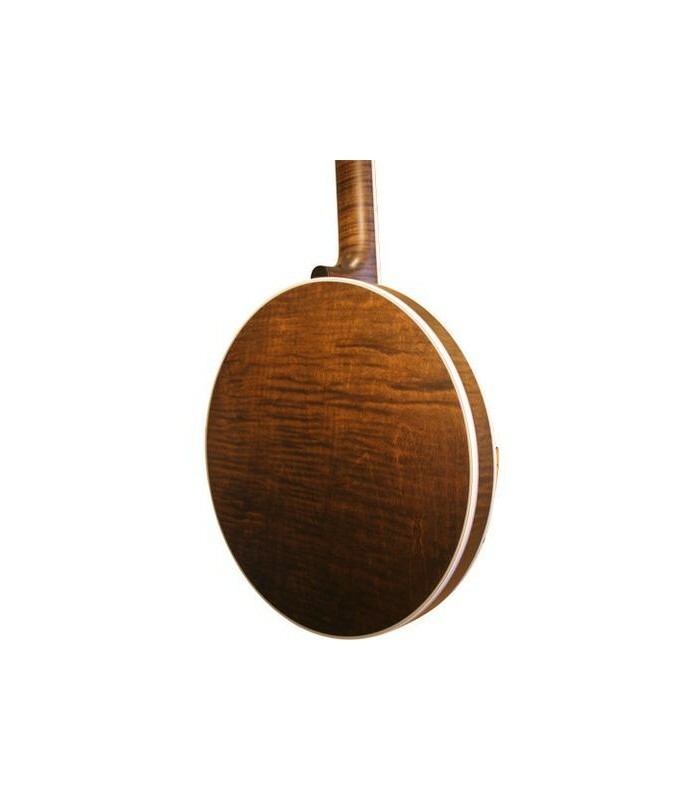 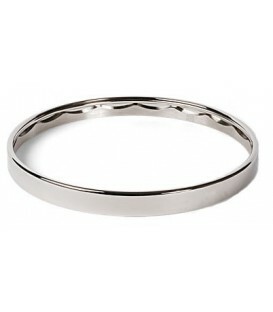 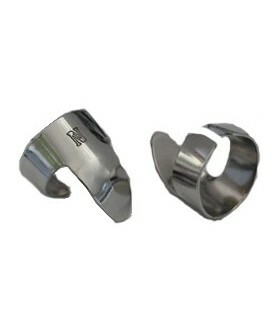 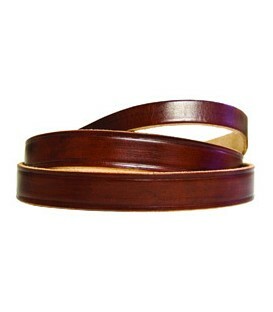 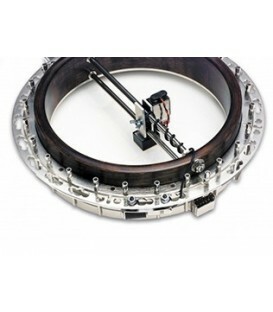 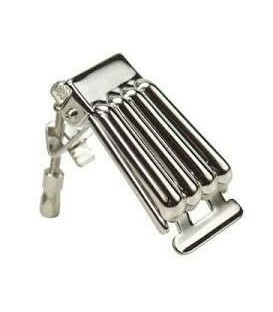 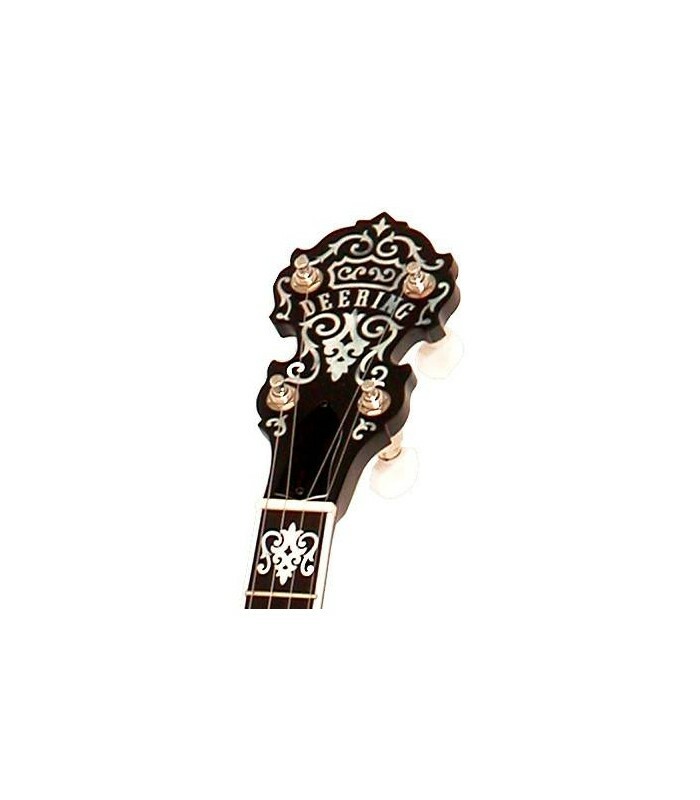 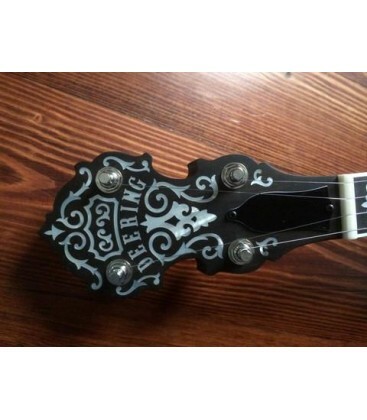 With the Grenadillo tone ring it has a more woody ringing tone.